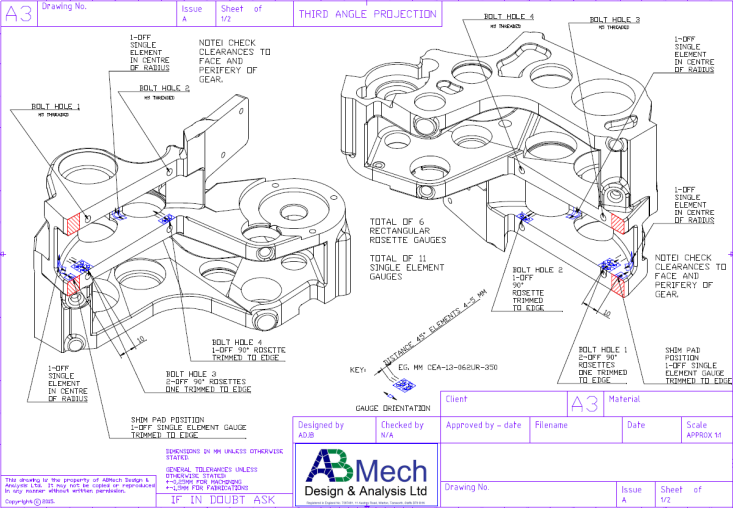 ABMech Design & Analysis Ltd.
ABMech Design and Analysis Limited is an engineering consultancy specialising in mechanical design optimisation. 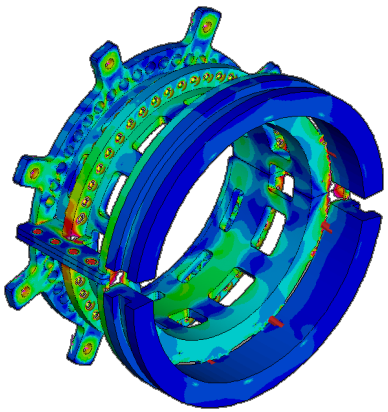 We use both classical analysis methods and finite element (FEA) computer-aided engineering (CAE) processes to carry out stress, structural and thermal analysis for clients across all industrial sectors, including automotive, air and rail. We also advise and organise experimental studies and product testing programmes, through our close partnership with a specialist testing organisation. We are not just theorists, but draw on our combined experience of more than 50 years in industry to provide businesses with practical advice and guidance to solve in-service problems and optimise designs quickly and efficiently. 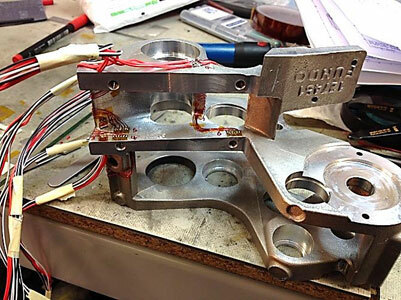 test procedures and fixture design. 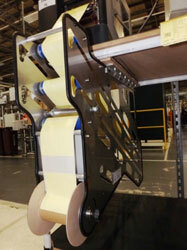 If you have any questions about the work we do, or would like us to help with your design project, please contact us. We would be happy to discuss your enquiry in more detail and, if appropriate, provide you with a proposal. 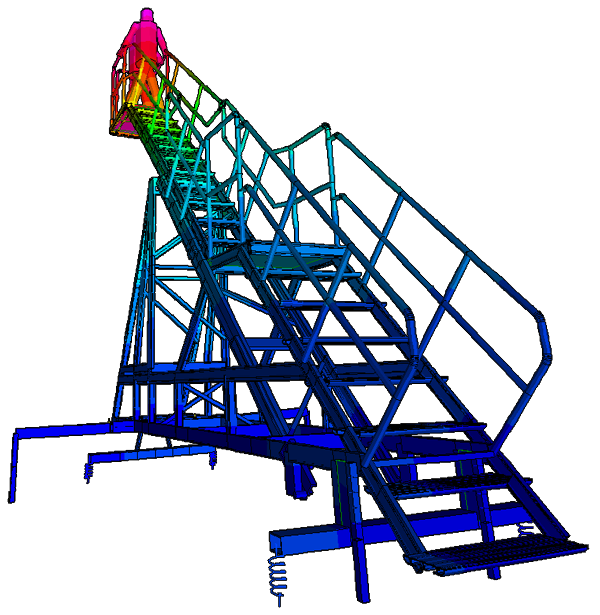 ABMech Design & Analysis Ltd. is a company registered in England under Company No. GB 7397491. The registered office is 11 Austrey Road, Warton, Tamworth Staffs B79 0HN. © 2010-2019 ABMech Design & Analysis Ltd. All rights reserved.